New construction by Westport Homes. Welcome to the Hollister in Homestead. This popular 3 bedroom offers a large great room, open concept kitchen and 9 foot ceilings throughout. Kitchen features center island, stainless appliances and plenty of storage. 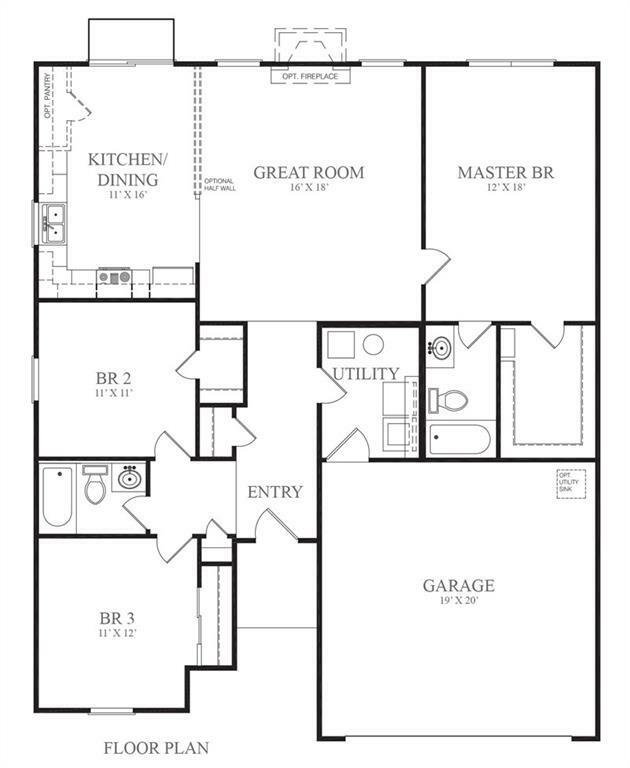 Master offers double sinks, full tub and shower and large walk in closet. 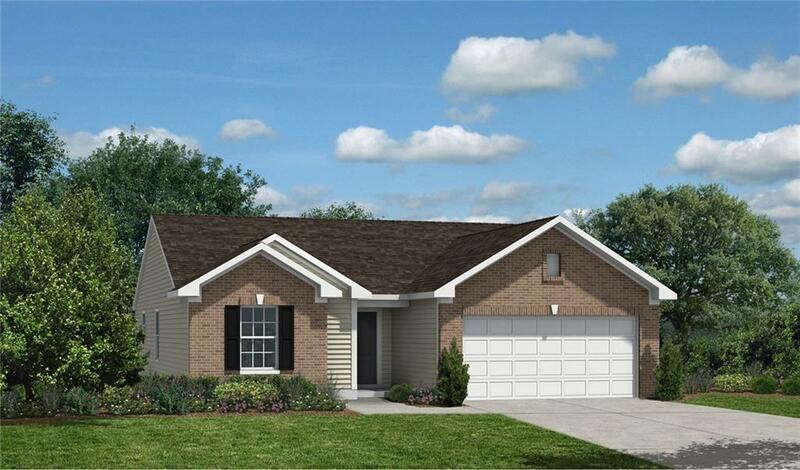 Community offers pool, playground, picnic area, walking trails and clubhouse. Enjoy the convenience of shopping, dining, parks and interstates nearby!